In 1984, a new name, St. Louis Downtown Parks Airport, was selected to better emphasize the Bi-State Parks Airport’s quick and easy accessibility to downtown St. Louis—a quality that is unmatched by any other airport in the St. Louis area. 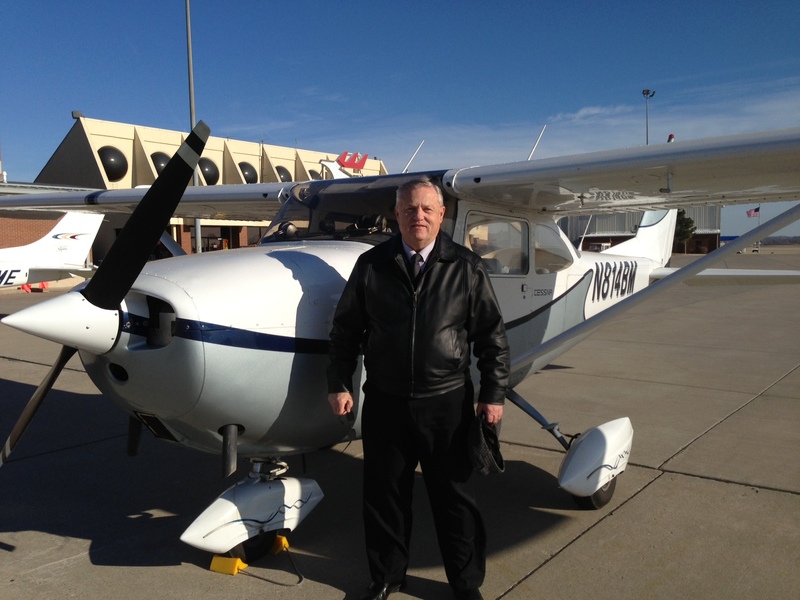 Pilots on life-saving medical missions to and from St. Louis medical centers valued this ease of access and local transplant organizations and air-rescue services commonly used the airport during emergency transport of patients and donor organs. During this same year, John Roach, a retiring Air Force pilot, joined the airport staff to oversee daily operations. John Roach took the reigns as the St. Louis Downtown Parks Airport Director, replacing Larry Mullendore, who left to fill an airport management position in Florida. Under his leadership, the airport grew to become the fourth busiest airport in the State of Illinois. Throughout the 1990s, the St. Louis Downtown Parks Business Park continued to grow and airport facilities continued to improve with several new hangars being built and new businesses locating to the airport. With all the other St. Louis area airports inundated with flood waters, the St. Louis Downtown Parks Airport remained a “high and dry” refuge because of the area’s 500 year flood plane levee system. 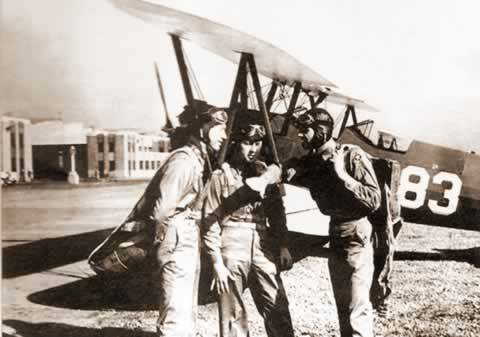 Since the St. Louis Downtown Parks Airport reopened in 1965, it was often confused with nearby Parks College. 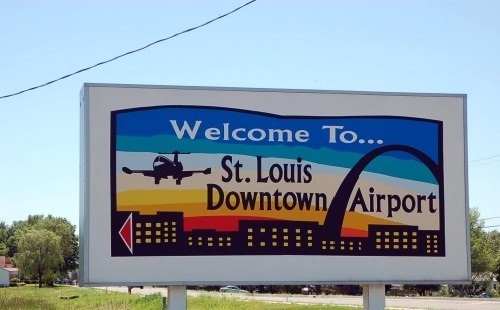 The name was changed to the St. Louis Downtown Airport to eliminate confusion and emphasize the airport’s convenient location only minutes from the heart of downtown St. Louis.